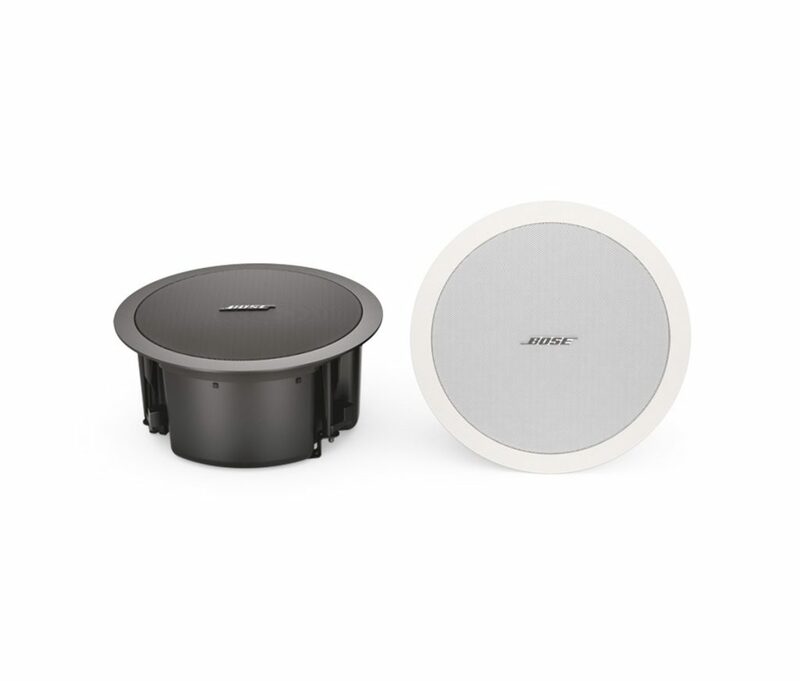 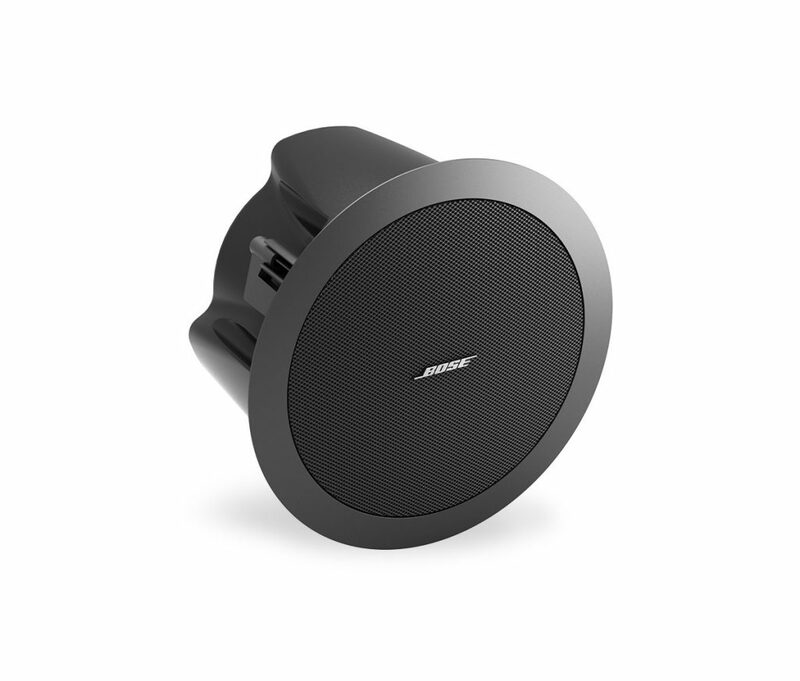 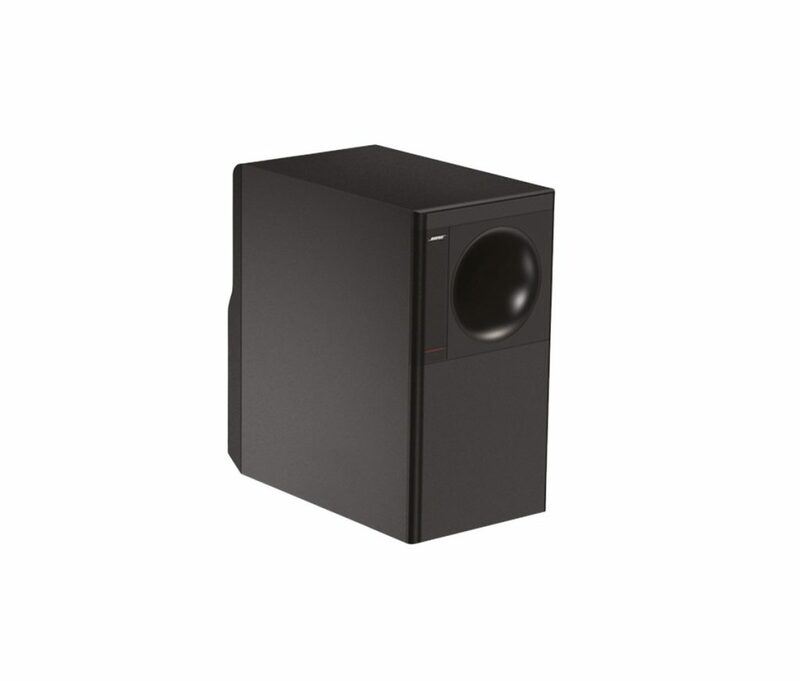 Bose® background/foreground loudspeakers are designed for a wide range of commercial audio applications, including retail shops, hotels, shopping malls, restaurants, conference rooms, bars and health clubs. 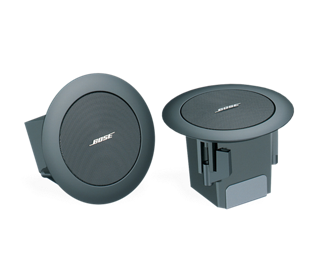 Models are available for surface, flush-ceiling, pendant and in-ground mounting, for both indoor and outdoor installed applications. 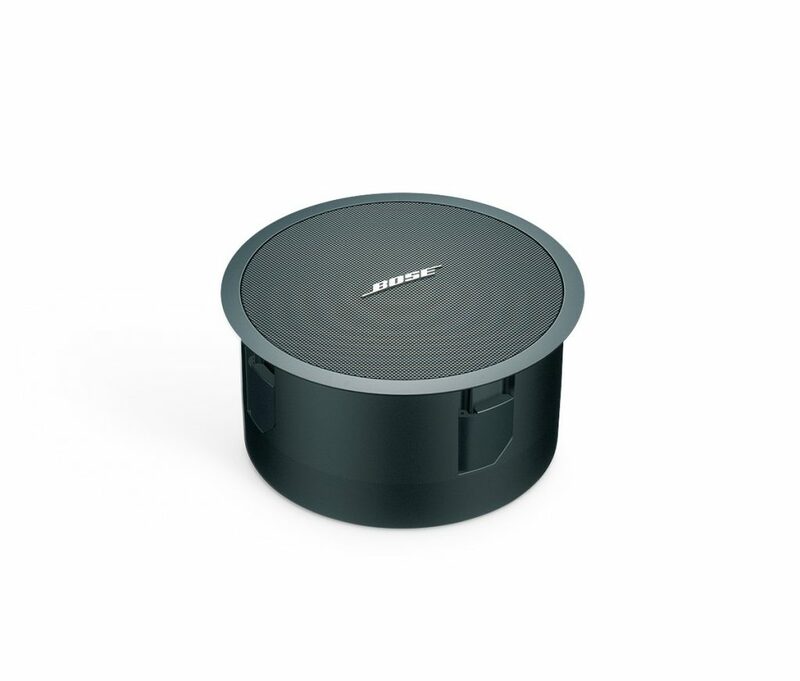 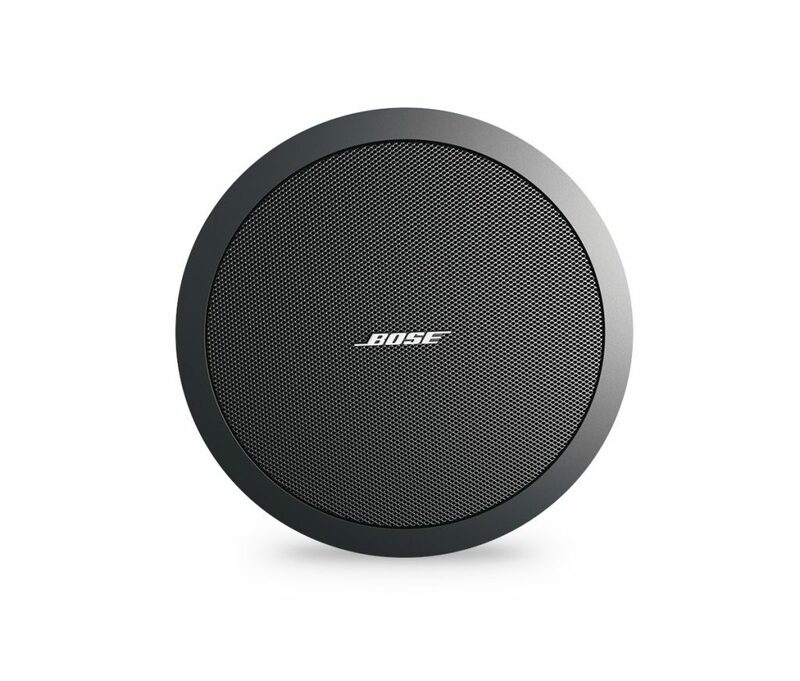 Bose Professional background/foreground loudspeakers provide premium sound quality to enhance the customer experience for retail and hospitality venues, with a brand that your customers recognize and value. 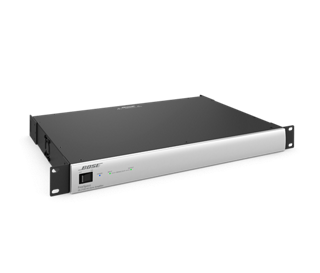 For background/foreground music and paging applications, Bose® FreeSpace® integrated zone amplifiers elevates the audio experience when using FreeSpace® loudspeakers. 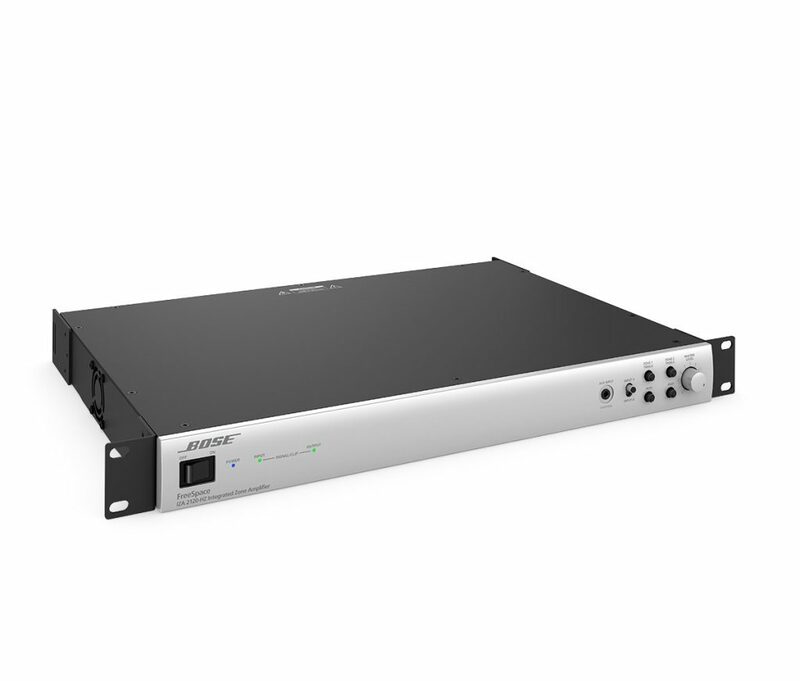 Optimized for commercial applications, FreeSpace IZA amplifiers feature selectable Loudspeaker EQ to enrich audio quality, Opti-voice® paging for clear speech intelligibility while providing seamless transitions and Dynamic EQ that ensures full and balanced music at any volume level. 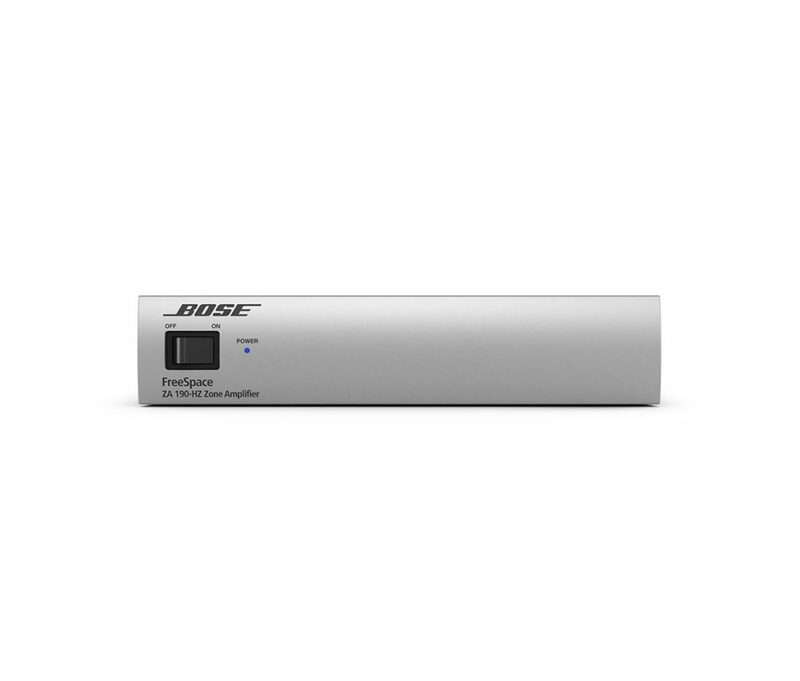 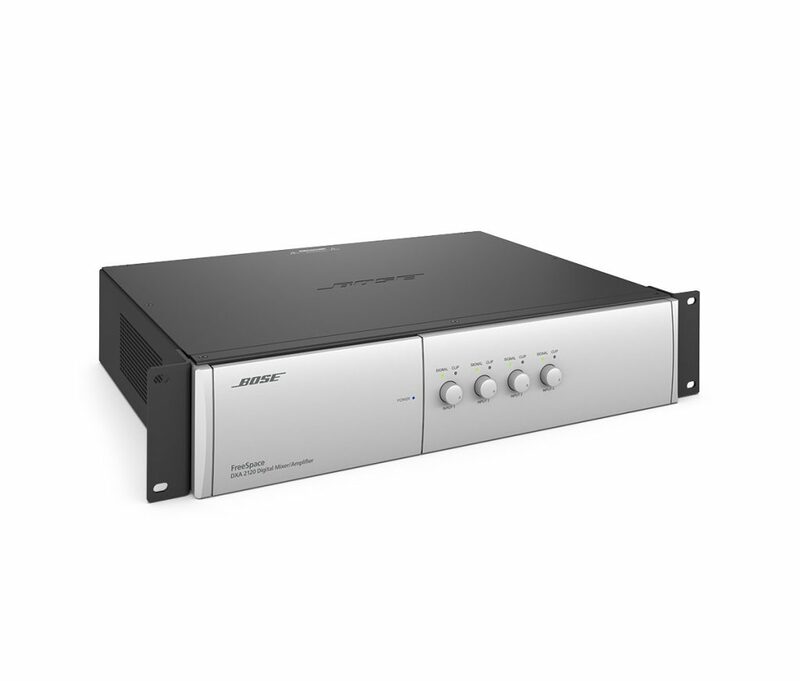 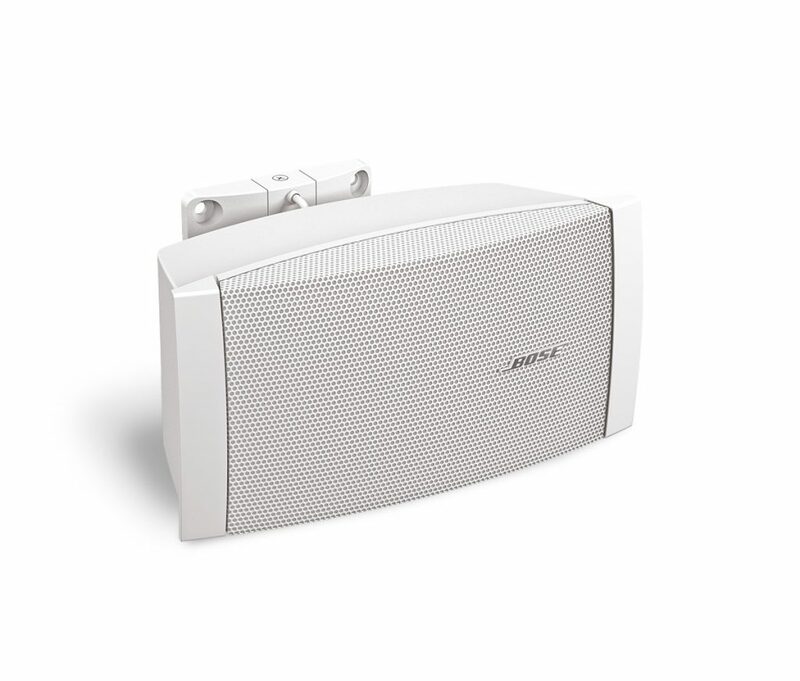 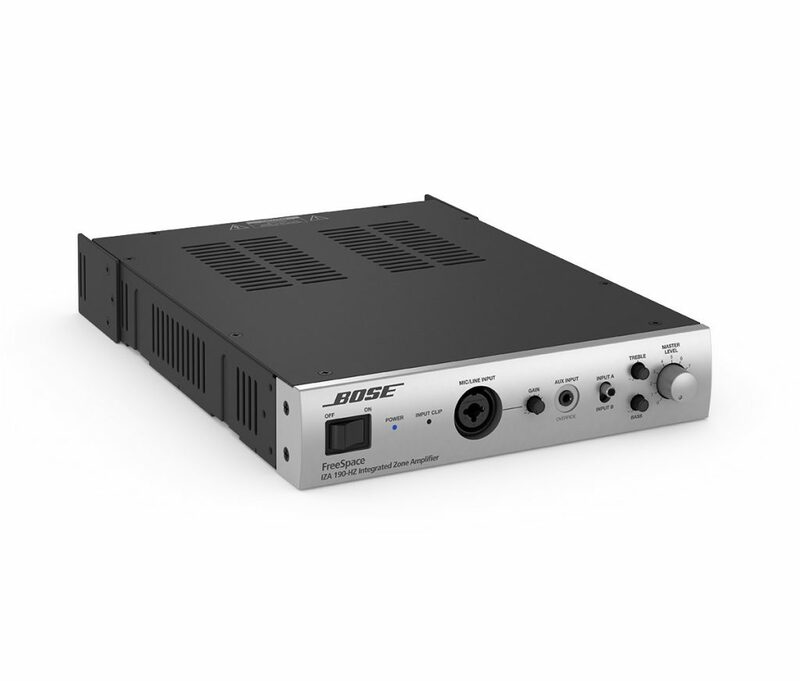 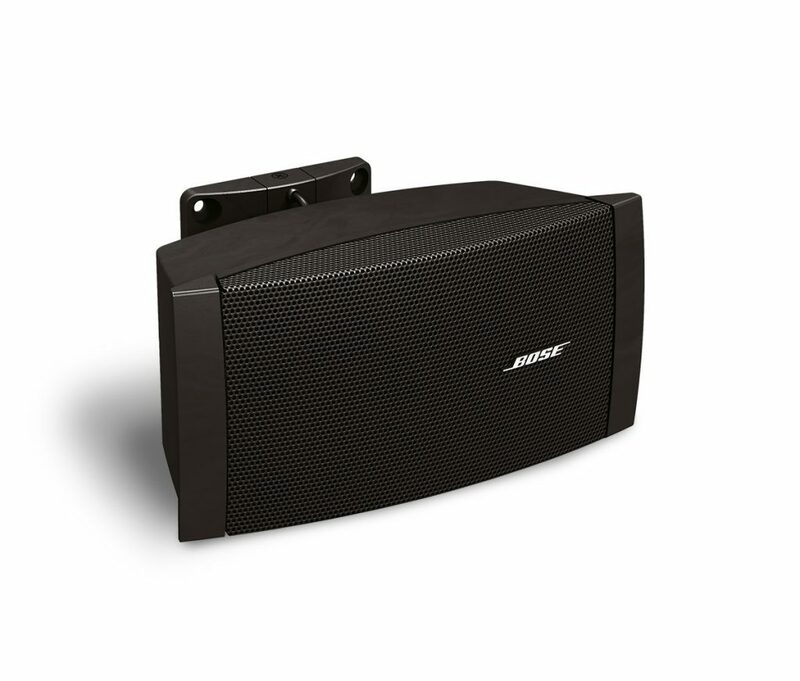 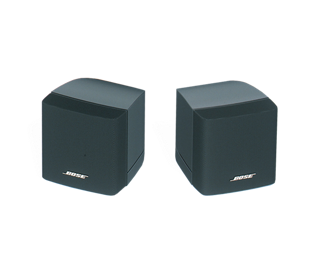 Bose® FreeSpace® zone amplifiers are designed to provide basic amplification and sound system expansion when using front-end Bose® products, such as FreeSpace® integrated zone amplifiers and ControlSpace® engineered sound processors.